You have to be ready for this collection. You have to prepare to feel. You have to be able to breathe. 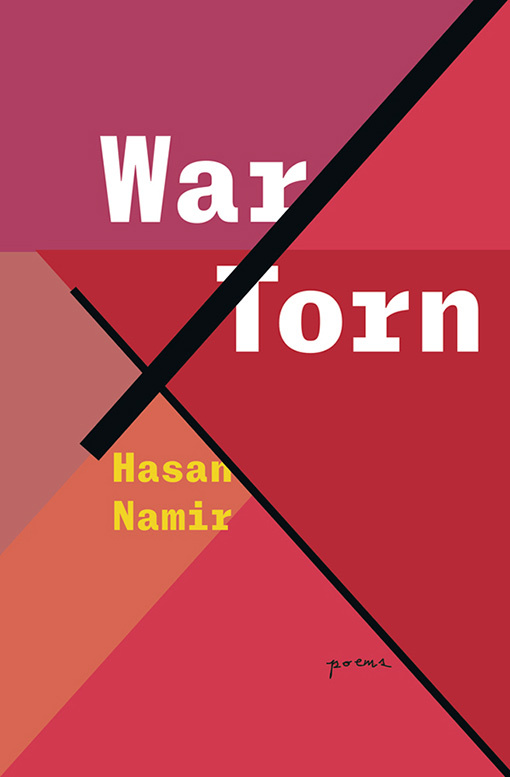 You have to know that War/Torn is a journey, and a metaphor that digs well beyond the surface.